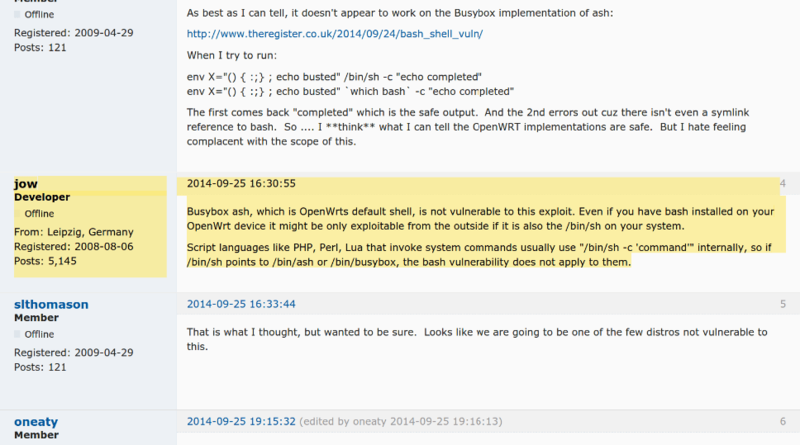 You are here: Home / myKijani / shellshock bash bug? shellshock is frightening. it does not affect any of the current releases.